Ok, let’s FINALLY get to the amazing time that was Argentina. We spent 10 days total in the country, which was evenly split between Buenos Aires and Mendoza. The entire fantastic trip happened thanks to our friend Tommy. He decided to spend his 30th birthday with friends in Argentina – somehow, we got invited and jumped at the chance. Sr. Gaeta was already pretty familiar with Argentina, and about 2 weeks before our group headed way, way down south, he sent us an extremely comprehensive Buenos Aires city guide. I’ll soon share our personal experiences in the city, however, given that Tommy’s guide was so complete and researched over many months, I will, with his permission, open with his guide. Argentina is known most for its beef. Given this and my love for a good steak, most of the restaurants I’ve recommended are parrillas, or, steakhouses. However, all parrillas have other selections too, so there is always a variety of food. You will mostly see steak, pasta, and pizza here, and Argentines love their French fries too. While the quality of food is amazing, the price is even better. Big steaks will usually run you between $5 and $10. When eating out, definitely try the lomo (tenderloin or sirloin steak, depending who you ask), empanadas (meat pies), and, one of my favorites, papas fritas de provenzal (french fries with garlic and parsley). For dessert, if they have it, you must try mil hojas – a truly magnificent dish. Of course, you must also have some kind of dessert with dulce de leche (a caramel-like filling – they flavor everything with that here). Also note that dinner usually doesn’t start until 10PM, so getting a table at 9 is usually very easy. Buen provecho! El Mirasol (Recoleta, also in Puerto Madero) – I highly recommend the tenderloin tip (colita de lomo); the best steak I’ve ever had in my life (at the Recoleta location). Free champagne while you wait, many affordable wines. On the cheaper side of “expensive” BsAs restaurants (most dishes are around $15 USD). Bar Uriarte (Palermo) – A hip little joint with a very cosmopolitan loft/lounge feel. Great food and very good prices. A very good variety of gourmet dishes. Sort of a Argentina-fusion menu. Juana M (Recoleta) – Very cheap and very good. Complete with a full all-you- can-eat salad bar if your entrée is at least 25 pesos. A great find. El Historico (San Telmo) – Wonderful classic Porteno atmosphere and wonderful food. Definitely have the garlic broccoli as a side dish. The best vegetable dish I had in Argentina. La Cabrera (Palermo) – A tourist trap but a must see nonetheless. Overpriced with decent food, but a very fun atmosphere. They serve you free chorizo, morcilla (blood sausage), and champagne while you wait. And when you wait for 2 hours like I did, the free champagne basically means free drunkenness. Cabana Las Lilas (Puerto Madero) – The supposed best parrilla in the city (the country? ), it was a wonderful place to dine. 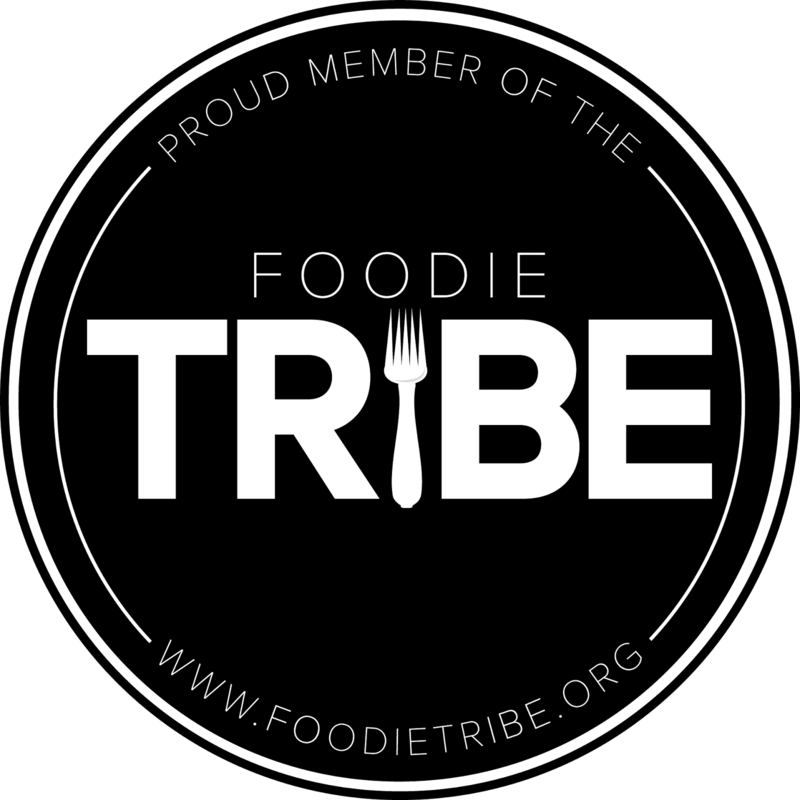 Much more expensive than other places, the food was great and the service and setting wonderful. Wine was way, way overpriced though. More of an experience to just say you’ve been there –the food was wonderful, but not as good as El Mirasol, especially for the price. I still recommend going—it’s one of those places in 1000 Places to See Before You Die. 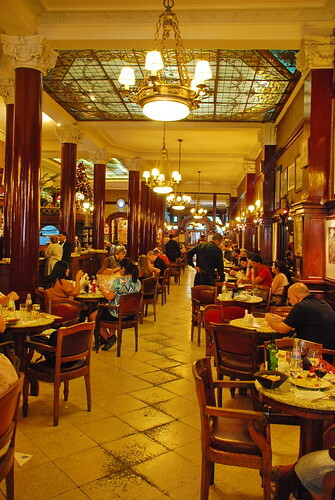 Café Tortoni (Avenida de Mayo) – Food isn’t great, and rather limited, but the atmosphere is second to none. It is classic Porteno – been there since 1850-something. A great place to go for lunch. I went there 3 or 4 times when people were visiting and it never disappointed. Also, it’s dirt cheap. To be honest, I didn’t go to a ton of bars here, but here are a few that I enjoyed. That is mostly due to the fact that it’s very easy and convenient to simply grab a table at a café for a beer or some wine. Sitting at a little table outside with some free peanuts and chips with an ice cold Quilmes can make for a very enjoyable afternoon. Beer is usually bottled, but you can also get it on tap at most bars (it’s called chopp). In addition to the regular Quilmes Cristal, try the Quilmes Red Lager – it’s excellent! I note a few in Palermo, but there are a ton of bars over there. It’s probably your best bet location for a good bar scene. Also note that the bar scene doesn’t start until 1 or 2AM, after dinner. A classic Argentine night is to eat dinner at 11PM, go to a bar for a couple of hours around 2AM, go to a club around 4AM, and head home for a good “night’s” sleep at 7AM. Salud! Buller Brewing Company (Recoleta) – A microbrew with decent brewskis, its in a fantastic location right across from Recoleta cemetery. A great place to stop in and have a cold beer (or 6) on a hot day, after hitting Recoleta market and/or Cemetery. Milion (Recoleta) – A fun multi-storied house-like chill place. Bangalore (Palermo) – a British pub, they’ve always got a good mixed crowd of expats and native Portenos. A fun joint. Carnal (Palermo) – a great place with a wonderful terrace upstairs. Lounge-like but very popular. Right in the midst of a big bar scene, so there are plenty of other places to hit up if you want to do a bar crawl. There are tons of other attractions to see and things to do, but here are just a handful. 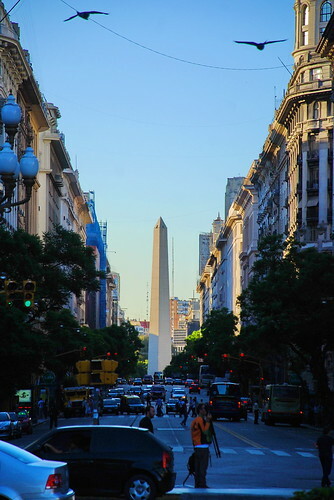 Buenos Aires bus tour – yes, somewhat cheesy but it’s a fantastic way to get around town to see the sights, especially since some are not very accessible by public transpo. Buy tickets and start the tour right outside of the Catedral Subte stop (D/green line). The bus is open air and yellow, so you can’t miss it. 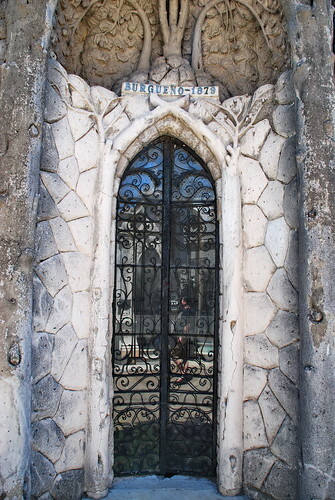 Recoleta Cemetery – Famous spot in the center of town where there are a bunch of elaborate grave sites of Argentina’s elite, including Evita’s. Sounds like a weird thing to see, but it’s a must-do. 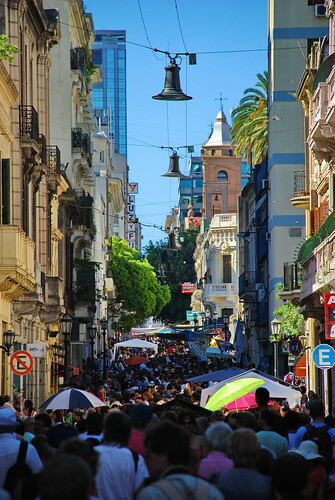 San Telmo market – Sundays along Avineda Defensa. Absolutely gigantic. Recoleta Market – Sundays, right outside of the cemetery. 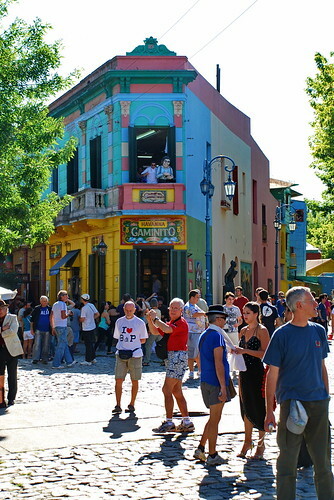 La Boca/Caminito – cheesy and very touristy, but fun nonetheless and a good spot to pick up some original art from some great street artists. 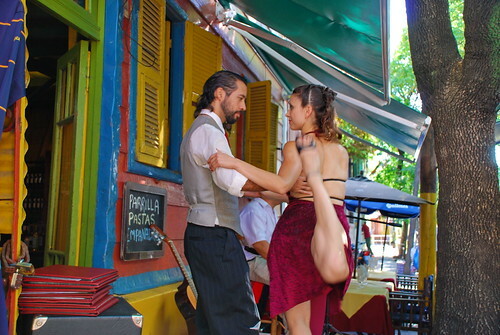 La Colonia, Uruguay – a UNESCO World Heritage site, it’s a good day trip to do from BsAs. Take the Buquebus 1-hr ferry over and back. You can leave on the noon and return at the 6 and should be able to take it all in. Round trip express ferries are only about $65USD. 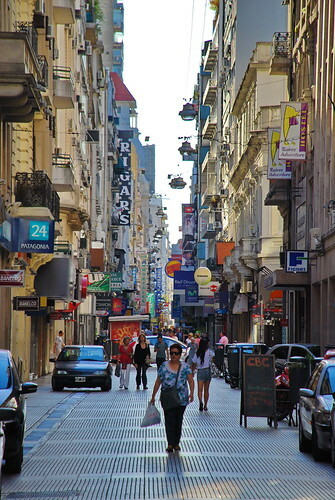 Calle Florida – For all of your tourist shopping needs (souvenirs, leather, Havanna dulce de leche, wine, etc). A bit overpriced, but convenient nonetheless. Travel agency – though nearly extinct in the US, travel agencies here are great for booking bus tickets and ferry tickets. I recommend Say Hueque – they’re very nice and very fluent in English. I booked a lot of stuff through them. (Viamonte 749, 6th floor). A report on Buenos Aires authored by Tommy Gaeta wouldn’t be complete without a few wine recommendations. Most brands you see here you’ve probably never seen, so a little help in navigating the waters will be good for you. However, I must say that my favorite thing to do is to simply pick a random wine from the shelf or the list to give it a try. Wine is so cheap here that, if you find a horrible bottle, you will lose less than $10. Chances are, though, that you’ll end up finding some gems instead. This is how I developed my list below, actually. I’m not getting too specific on specific vintages, so am just recommending brands in general that you can’t go wrong with. I’ve included ones with a range of prices, from $3 to $50. Unless noted, everything I mention here refers to Malbec – Argentina‘s specialty. And, FYI, Ligier and Winery are good wine shops in which to pick up a few bottles to take home. They usually do more expensive stuff and can be pricier than a grocery store, but they will wrap it up for you for transport in your suitcase on the plane. Estiba I – Cheap! Usually not on restaurant wine lists, but always available in grocery stores. Visitantes – Harder to find, but a wonderful brand nonetheless. Trapiche Fond del Cave – A range of varietals but the Cabernet Franc and Malbecs are excellent. Luigi Bosca – A bit pricier, but excellent nonetheless. 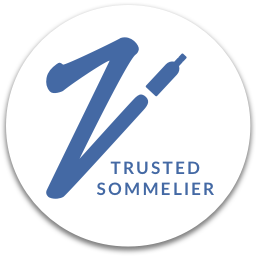 Jose Mounier – Their Malbec Rose is incredible. I’ve only seen it at wine shops. Alta Vista – A range of deep heavy Malbecs, but I liked the Malbec Rose the best. Norton – You’ll see it at every restaurant. Excellent wine and cheap with a range of varietals. Rutini – Very expensive for Argentina (upwards of $40), this is my favorite Argentine wine. Alamos – You’ll also see this everywhere. Cheap, with more varietals than available in the US. Familia Gascon – A different label than in the US, but just as good; on many restaurant wine lists. Familia Bianchi – More expensive, but worth it. One of my absolute favorites here and at home.